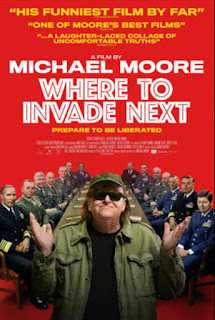 Recently I've "stolen" 70 seconds https://youtu.be/H-BR1Y6EMnI from Michael Moore's "Where to Invade Next" (https://en.wikipedia.org/wiki/Where_to_Invade_Next). He talks about lots of stuff, but, naturally, I find the most interesting the take on education. I would recommend, in part, to take a look at his filming of Finland education. In this 70 seconds piece https://youtu.be/H-BR1Y6EMnI, listen to what a student says during the last 10 second; she confirms at least some of the points made in this post: https://teachologyforall.blogspot.com/2017/04/cyber.html. 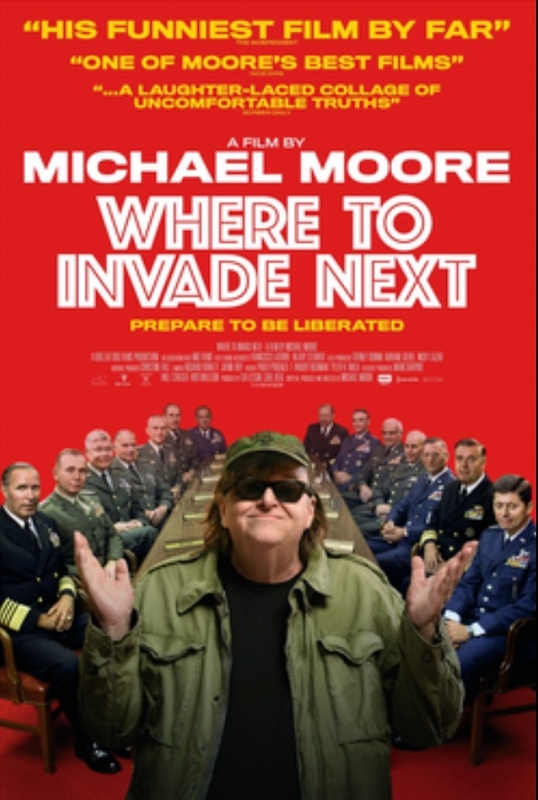 But Moore’s film, of course, is much more than just that. If you have not watched this film, you could not call yourself a “Resistor” (a.k.a. “a supporter of “Resistance”, “Our Revolution”, etc.). 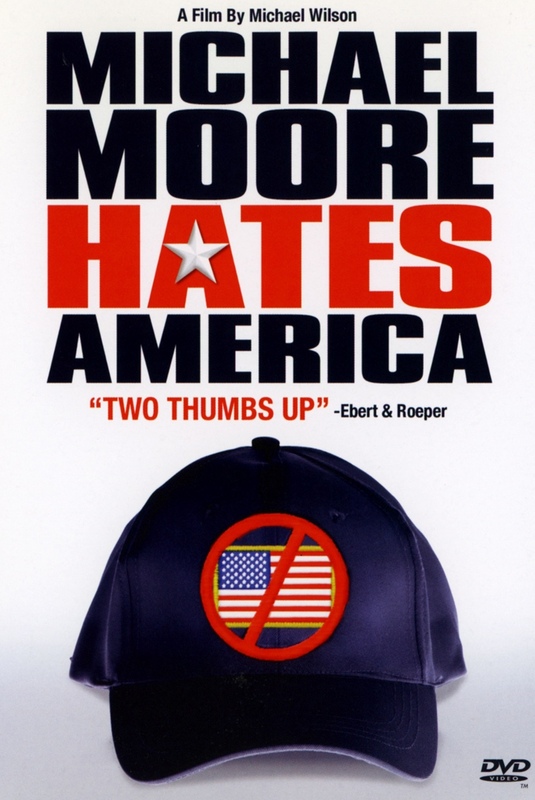 One may agree or disagree with the author, but the film definitely makes people think. 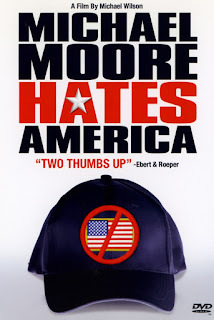 I watched Michael Wilson’s “Michael Moore Hates America”.